The equipment is used for making the cavity on laminate films. 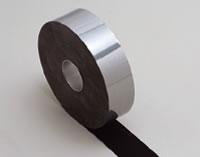 This equipment is used for sealing laminate films. 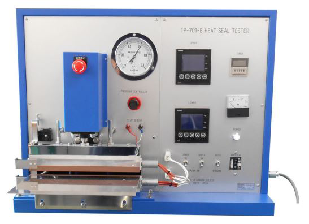 Temperature, pressure and time of heat sealing are controllable. 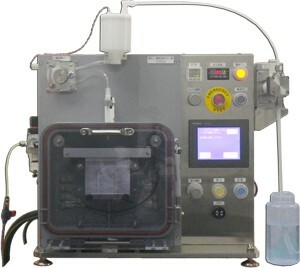 The equipment fill electrolyte into laminated film package cells and seal under vacuum condition. 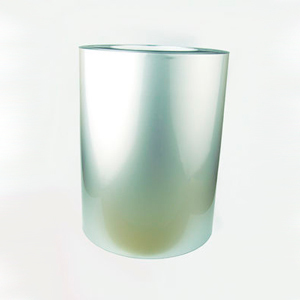 There are always stock of aluminum laminate films for high electrolyte resistance. 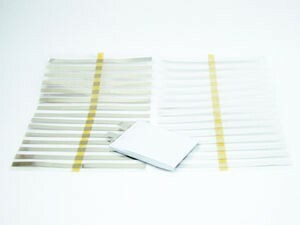 Stainless laminate films are also available. 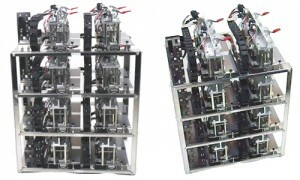 It is the setup tool for laminated cells to connect with measuring instruments such as the charge-discharge instrument. 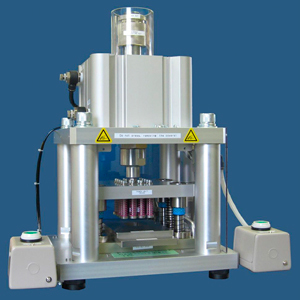 The holders are designed to fit into homothermal chambers based on the cell size and the chamber size. Avoiding electrolyte leakage from the tabs are sealed, the sealant films are pre-attached. 4 to 10mm width of nickel and aluminum tabs are available. Slurry mixing, coating, roller pressing and slitting service are available. Active Material ＝ LiCoO2, LiCoxNiyMnzO2, LiMn2O4, etc.